Quitting smoking is never an easy task. Whether we’re talking about cigarettes, tobacco or smoke itself, these are all agents that can easily disturb your health. Now, most people will try going cold turkey without any previous education. Some of them find a local support group that would provide a necessary comfort. Any way you turn it, smokers are trying various things in order to battle this addiction. Contrary popular belief, in order to quit smoking you need a structured plan; a good way of dealing with your issue. Of course some of us are able to simply quit through sheer power of will but they are minority. If you wish to truly deal with this problem once and for all, make sure to check these new free tips and tricks. Like any change, you first need to be prepared for it; to completely embrace it. Majority of people I know do not like smoking and would like to quit. However, that doesn’t mean they will. In most cases this is due to lack of resolution. There is an idea about quitting but these individuals never follow it through. Nicotine is really disastrous for our body and we all know that. But most people disregard this because they like the feeling that cigarettes give them. This is only one side of the story. In order to properly approach the issue you should envision a life without smokes, how much healthier and happier you would be, how much money you can save. If you have a positive affirmation it is much easier to quit. One of the most common reasons why people light a cigarette is stress. Whenever something bad happens in our daily life, we are ready to light it knowing that it will affect our brain and help us go through motions. If cigarettes are a way for you to escape reality and deal with stress, first you need to find something else that can serve as a substitution. Another good solution is to start the quitting process when you’re satisfied with yourself. If everything is going well and you are doing fine, it is much easier to quit as you have more strength to deal with this problem. This is somewhat similar to stress. There are a lot of things that go well together with cigarettes such as coffee and beer. In fact, most people find it hard to imagine a life without morning coffee and cigarettes or beer and smokes. Over time, this becomes a part of our behavior without us ever realizing. In order to deal with it make sure to remove all the things that make you smoke from your daily routine. Oftentimes we smoke due to boredom. We are also more likely to light a cigar if we remember we have a pack of cigarettes in our pocket. In order to prevent such a behavior make sure to remove anything that reminds you of tobacco and smoking. Also, make sure to find some activities that will make your life more fulfilling and will take more of your daily time. This is important! Smokes and sports should not go together. During and after sport activity your lungs are struggling to catch some fresh air. It becomes increasingly hard to breathe and it is only a matter of time until you need to choose between the two. If you manage to focus on sports and other physical activities, you will slowly stop smoking as it will present a burden to your body. 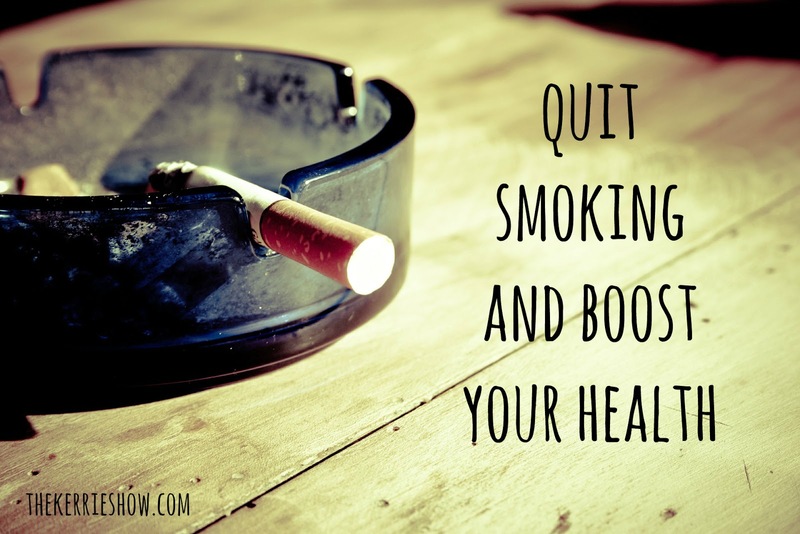 There are a lot of substitutions on the market that can help you get over smoking. One of the best ones are electronic cigarettes. They work based on e-juices or vape juices that is like a replacement for smokes. This substance is FDA approved and it is a much better than nicotine. So, even though this is not a perfect solution it still beats smoking. Unlike traditional cigarettes, which are combustible, e-cigarettes are battery-operated. Aside from being rechargeable, you can even choose the wattage depending on your usage requirement. If you are looking for box mods and you are in the German region, some fine recommendations can be found at https://www.ezigarettever gleich.de/akkutraeger-box-mod- test/.